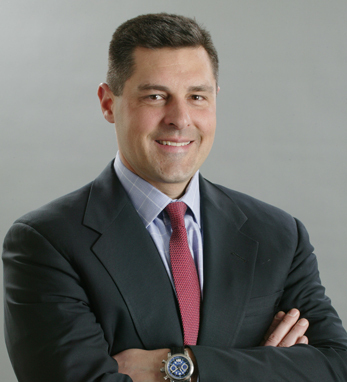 Lance F. Lonergan/Weeden and Co.
Lance Lonergan is the co-CEO and senior managing partner at Weeden and Co., a full-service institutional broker headquartered in Greenwich, Connecticut. Prior to joining Weeden, Lance worked at CitiGroup as head of U.S sales and trading. He is a graduate of Penn State University with B.S. and M.B.A. in finance. He was a member of Penn State’s National Championship football team in 1986 and worked as a graduate assistant coach while earning his M.B.A. Lance was elected to the Penn State President’s Circle and currently sits on the board of directors of both Weeden and Co. and Pragma Securities.